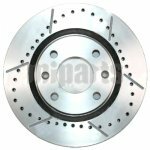 What are brake disc and its function? 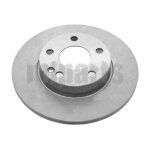 It is a vital part of a brake system which will be much more important while the car, motorcycle, bicycle, or other vehicles are running. 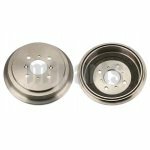 While for different vehicle use, the material will be different. 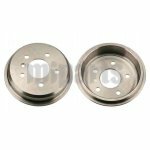 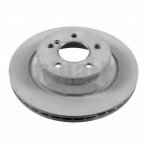 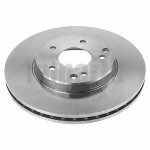 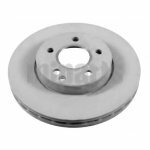 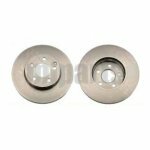 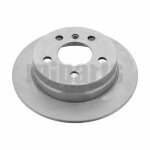 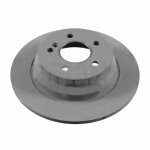 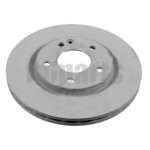 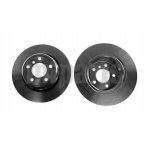 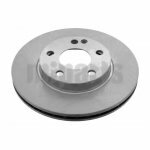 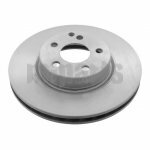 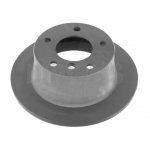 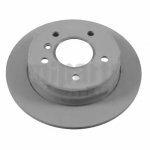 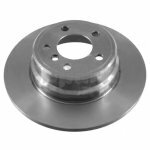 For car use, the brake disc is usually made of cast iron, and it’s connected to the wheel and/or the axle. 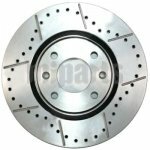 Its function is to help stopping the rotation of the wheel. 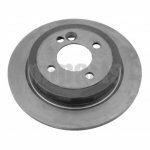 If you need to replace the old brake disc/brake rotor/brake drum/wheel disc, please search it from us. 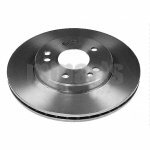 Or welcome to visit our catalog of brake pads wholesale.